On Mother’s Day weekend I was with my daughter and granddaughter at a dance competition in Myrtle Beach, SC. 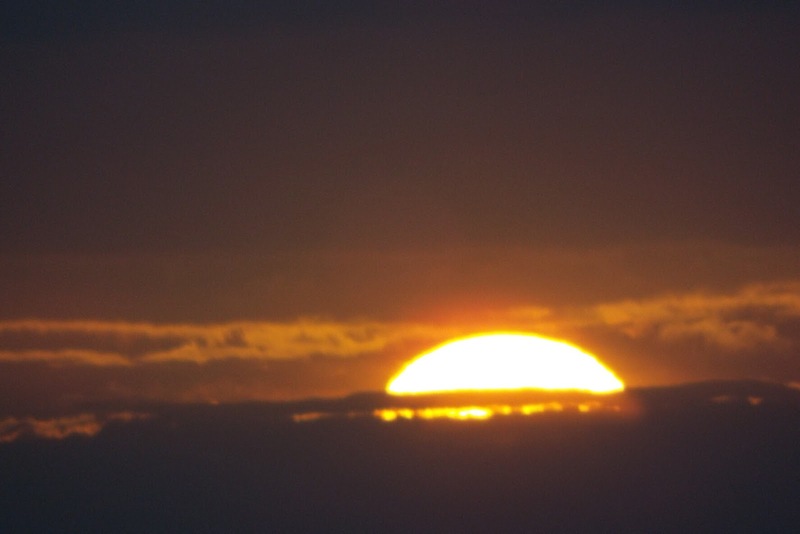 I took this shot of the sun going down from our hotel room. I love to take pictures of sunsets. They make me feel all warm inside. I think that might make a pretty addition to a quilt.